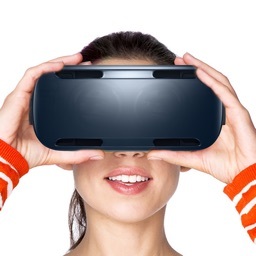 Immersive virtual reality creates disrupting experience to visual contents. 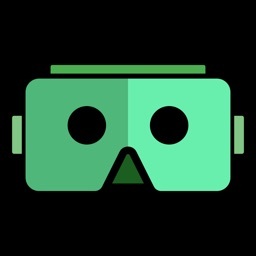 VR Movies stream millions of 3d VR videos to your mobiles and headsets in a fabulous app. 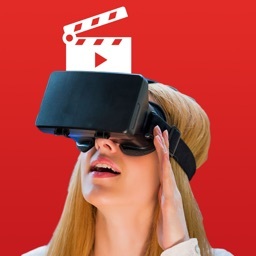 Numerous category are included in VR Movies app. 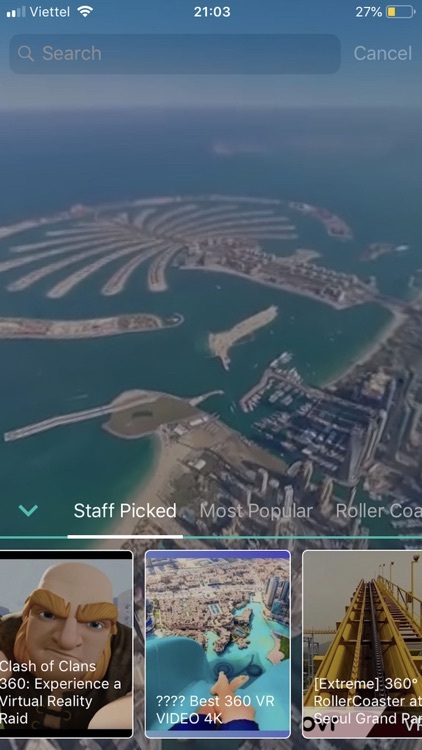 You can also discovery any other contents by search. + Scary & Horror virtual reality video. + Roller Coaster game series. + Ocean discovery with sharks & undersea 360 experiences. 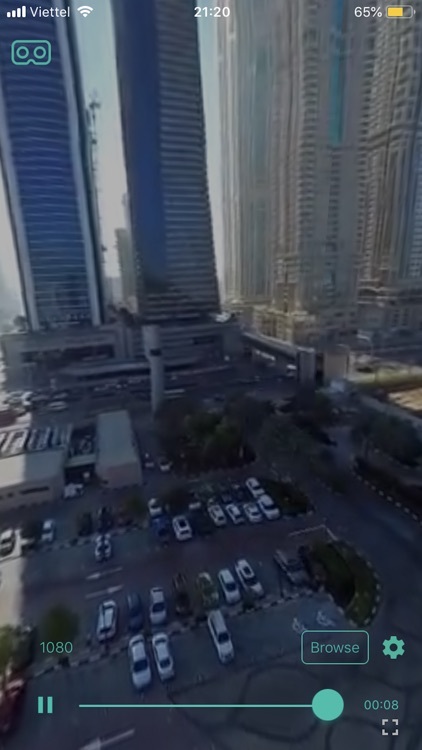 + Virtual traveling around the world with 360 videos of cities. 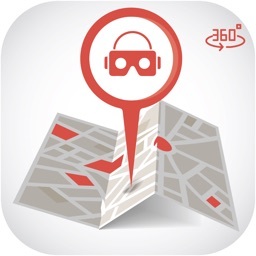 + 360 live sport videos with VR headsets. 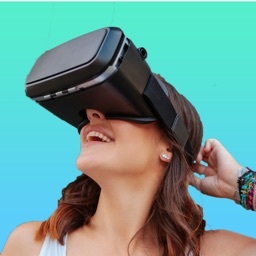 + VR Games early adoption. 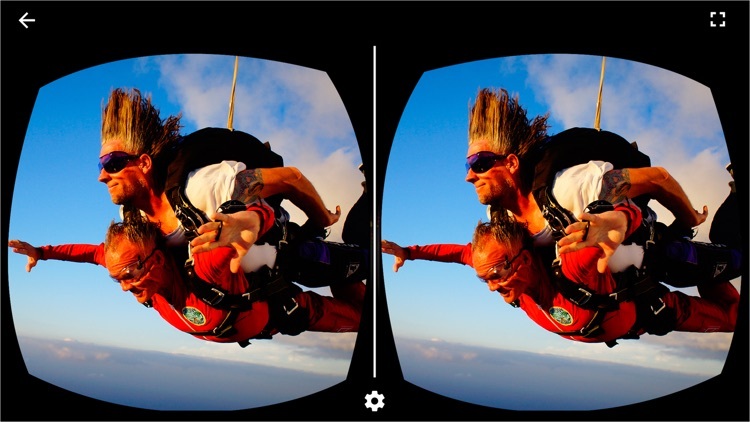 Explore more exciting experiences with your VR headsets in VR movies apps. 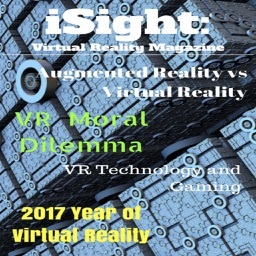 • Subscribed user has unlimited access to the app curation services, pro VR player and no advertisement.